Rotating the screw has the effect of reducing (or increasing if turning the screw anti-clockwise) the diameter of the circle formed by the band. 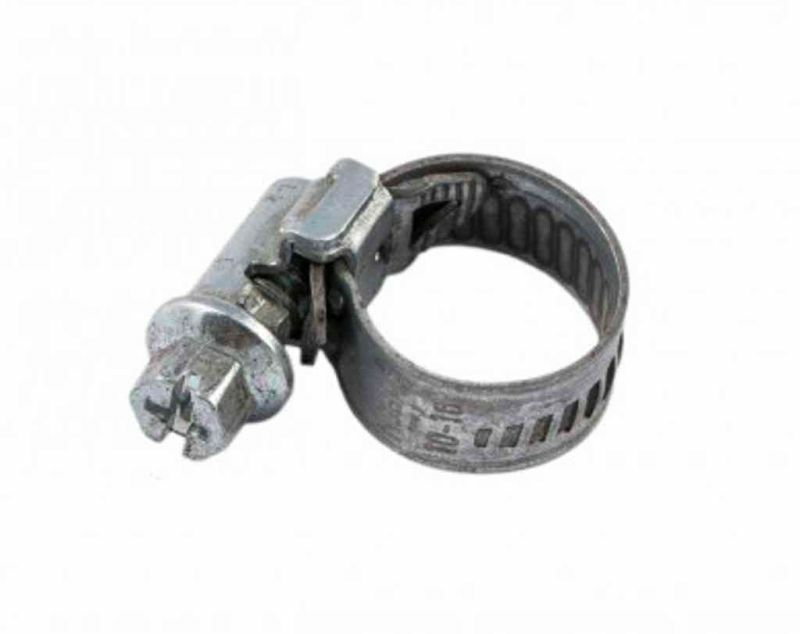 Adjusts from 10mm to 16mm, worm drive hose clip made from steel. Adjusts from 12mm to 20mm, worm drive hose clip made from steel. 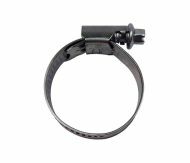 Adjusts from 25mm to 35mm, worm drive hose clip made from steel. Adjusts from 40mm to 55mm, worm drive hose clip made from steel. Adjusts from 55mm to 70mm, worm drive hose clip made from steel. 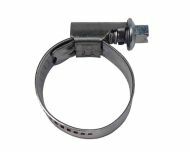 6 inch worm drive hose clip, made from steel. 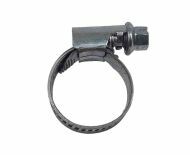 4 inch hose clip, adjusts from 91mm to 114mm.